The layer count of the FR4 PCB Board is 18 Layers, and it was made with FR - 4 board material, with 4 Oz / 140 µm copper thickness. 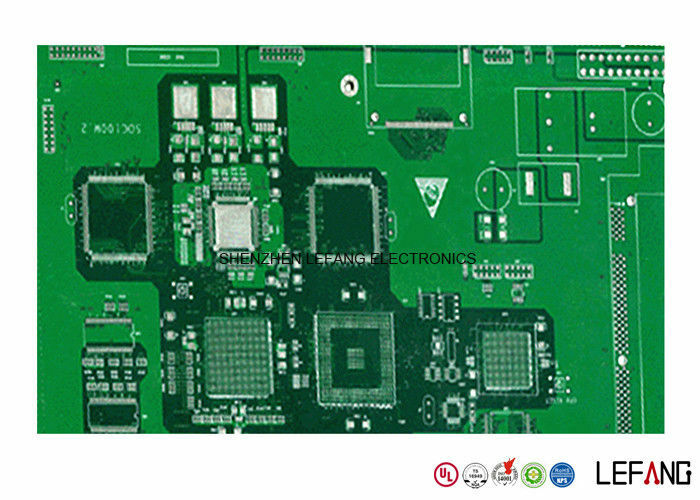 While lead free HASL surface treatment make the PCB work longer and more eco-friendly. Also, the board size of this PCB Circuit Board is 180 * 380 mm, and the minimum aperture is 1.25 mm. The increasing complexity and rapid change of electronic components require faster signal flow rates, and thus higher transmission frequencies. 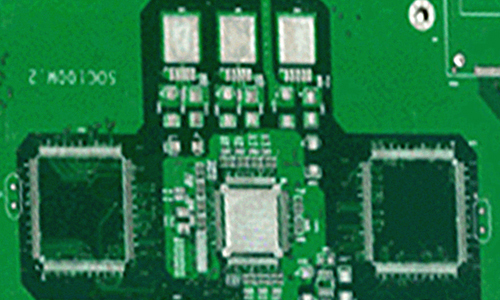 A high-frequency PCB can meet your needs when incorporating a special signal requirement into your multilayer PCBs. It offers a frequency range of 500MHz - 2GHz, making it ideally suited for high-speed designs, as well as radio frequency (RF), microwave and mobile applications. High frequency PCB can also provide faster signal flow rates which is of great necessity in increasingly complex electronics. 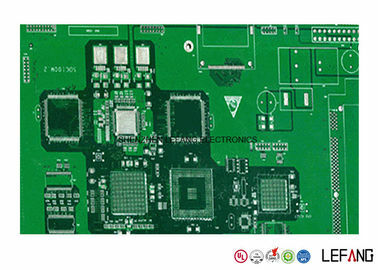 We are good quality supplier of PCB Circuit Board, FR4 PCB Board Multilayer PCB Board from China.